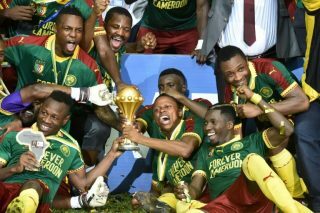 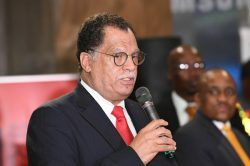 The 2019 Cosafa Cup will be staged in the South African coastal city of Durban from May 25 to June 8, serving as vital preparation for the region’s Africa Cup of Nations-bound sides. 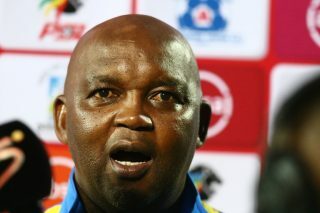 Mosimane says while his side are likely to lose tonight, it will not be because of his players’ attitude. 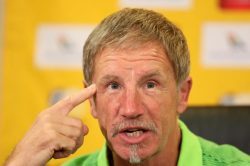 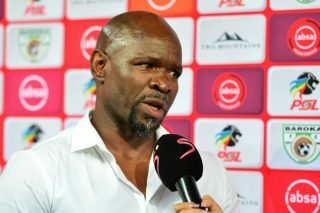 Due to their poor ranking, Baxter’s team will be on Pot 3 and will be grouped with at least one of Africa’s powerhouses. 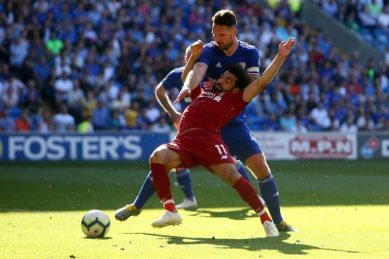 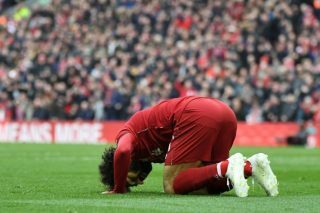 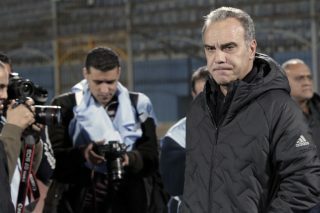 The Egyptian giants begun mind games when they changed the venue of the tie from their usual Cairo International Stadium to the bigger Borg El Arab Stadium in Alexandria. 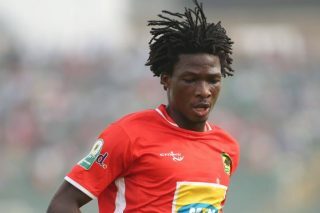 Ghanaian giants Asante Kotoko have announced that they have opened talks with Zesco United for the services of striker Songne Yacouba. 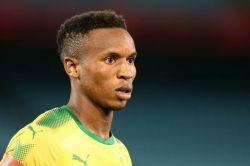 Zwane, otherwise known as “Mshishi”, was so outstanding against Al Ahly that his coach Pitso Mosimane likened him to Barcelona and Spain legend Andres Iniesta. 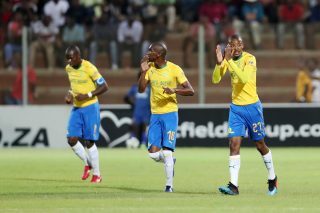 It was a stunning victory by Sundowns who were in total control against African football’s most successful club, having won a record eight Champion League titles over the years. 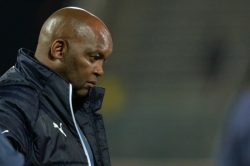 The loss virtually ended Al Ahly’s hopes of winning a record ninth African Champions League title. 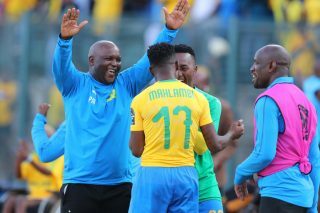 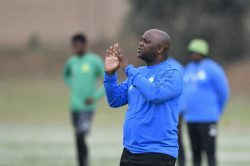 When Mamelodi Sundowns scored their fifth goal against Al-Ahly through Phakamani Mahlambi, coach Pitso Mosimane ran down the touchline to celebrate with his players. 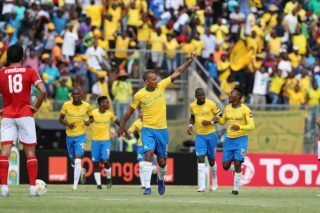 Mamelodi Sundowns welcome Egyptian giants Al Ahly in the first leg of the Caf Champions League quarterfinals at the Lucas Moripe Stadium today. 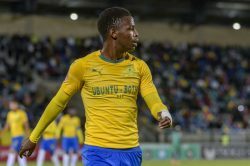 An ideal result for Sundowns would be three unanswered goals, Mahlambi believes. 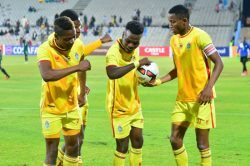 Cosafa maintain that Zifa are in breach of their Hosting Agreement which they signed late in January and returned to Cosafa. 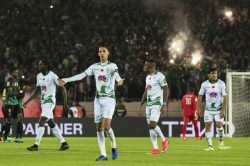 The goalscorers were Mohamed Youcef Belaïli for ES Tunis; Abdelilah Hafidi and Badr Banoun for Raja Casablanca. 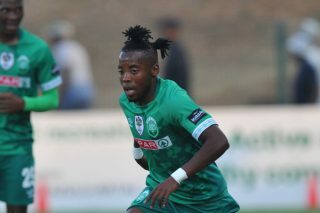 Hlalele was in the team and got an assist in the 2-0 win over Wanderers and said the experience was great. 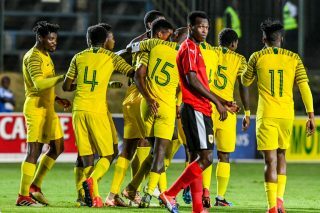 South Africa’s bid to qualify for the 2019 Africa U-23 Cup of Nations (AFCON) remains on track after a 3-0 win over Angola at the Bidvest Stadium on Tuesday night gave them a 6-1 aggregate victory.